If you badly need a cheap towing in California, we can always help you out. We will solve the issue of your car and we will make things easy and convenient for you. With our dependable and cheap towing, we will solve your car issues. If you want us to transport your car over a long distance, we can provide you immediate assistance. With our responsive and prompt customer service, we will find ways to answer your questions. Let us know about the problem and let us plan a good solution for it! Our service professionals will handle your roadside situation the happy and fulfilling way possible. We will leave you completely satisfied. We value efficiency, integrity, and reliability to bring out only the most positive experience. That way, your car lockout issue will be handled the best way. If you are searching for professional and prompt towing Fresno CA, we can offer you some help. We offer medium and light towing service for vehicles. We have our towing fleet that can transit equipment, vehicles, and trucks. Our courteous and professional truck drivers are dedicated to delivering the most dependable and best towing service to all customers in Fresno. If you need towing assistance, we at Fresno Towing can give an affordable and quick towing assistance. If you are looking for the best towing company, we at Falcon Towing Fresno CA can provide the most excellent services possible. We are capable of providing high-quality services at affordable prices. We offer the service the accessible and easy way possible. If you call us and you are in the middle of a difficult situation, we will make things easy and convenient for you. We will find out the issue and we will offer the service backed by towing methods and techniques. We offer the most affordable towing service that helps us boost our market reputation. We are always here to provide help. You will not feel worried in the middle of an unfortunate situation. This is especially if you got your car damaged. If you want, you may proactively plan with us for the best solutions. 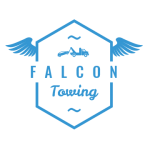 Call us at Falcon Towing to transport your car to the desired destination. Our role will start the moment you call us for our service. We will deliver the towing service that you need at the most affordable price possible. We have been in the industry providing towing in Fresno. We offer the help that our clients need. You only need to contact us to provide you the prompt and fast service possible. This way, you will no longer wait that long. You must choose us over other competitors for our quality results, low prices, and experience. We will make things easy and convenient for your part. You will not get worried about our service. 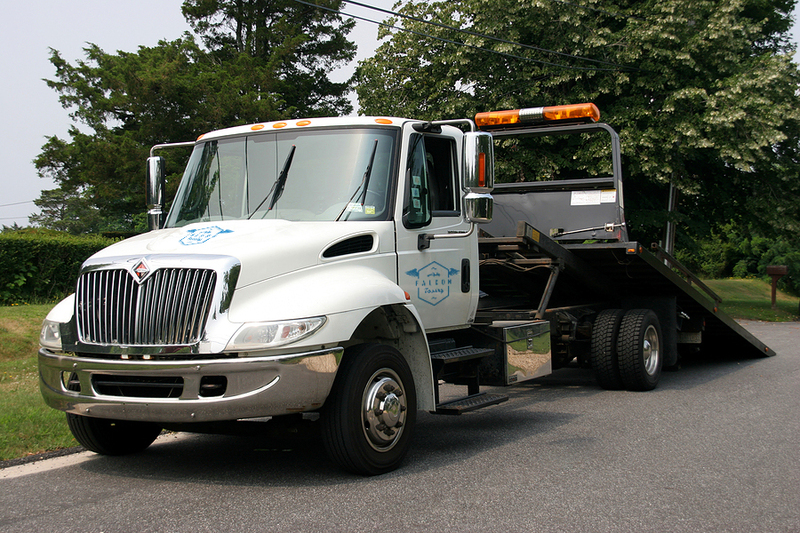 We are a company established to provide only the best wrecker service. At Falcon Towing Fresno CA, we can offer tow service options. We make our services affordable but delivered with dependability and reliability. We make towing in Fresno as smooth and easy as possible to meet your guaranteed satisfaction! 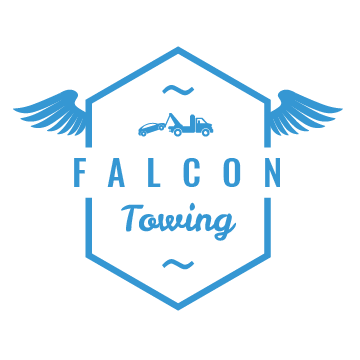 Call us at Falcon Towing to get the best towing experience in Fresno!